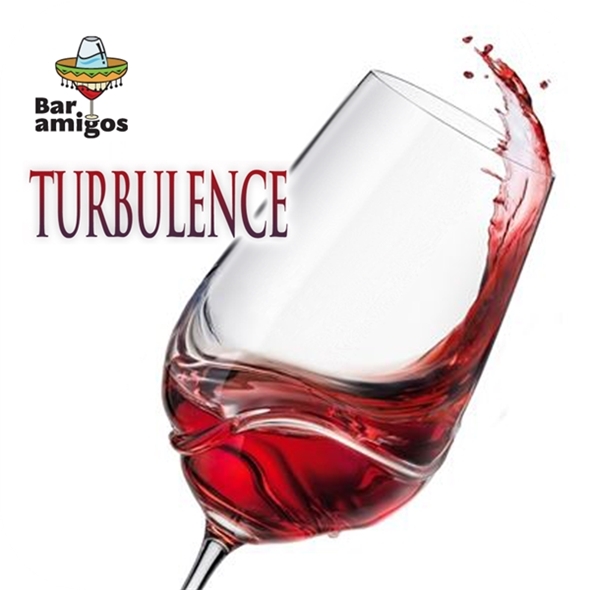 These Turbulence Wine Glasses are revolutionary bohemian crystal wine glasses; a perfect gift for the wine lover. 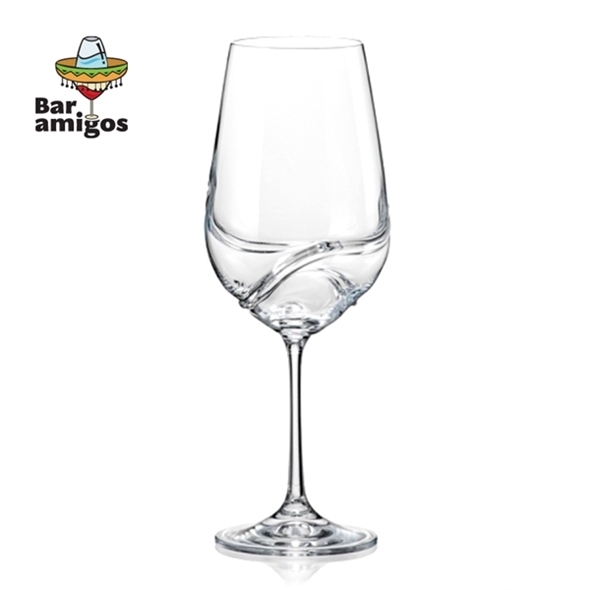 These special glasses have ribs inside the glass which helps with oxidation of wine, releasing the aroma and taste of the wine much faster. 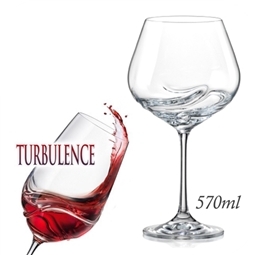 If you're looking for a truly unique set of wine glasses then you need look no further than our Turbulence Decanting Bohemian Crystal Wine Glasses. 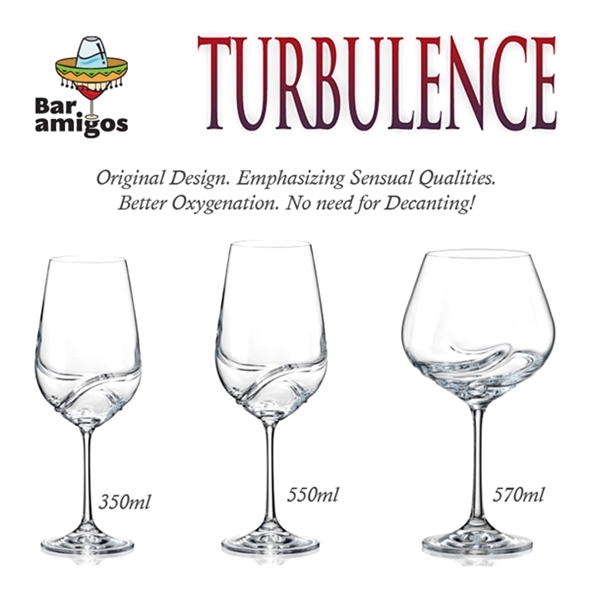 These gorgeous wine glasses are truly revolutionary, and the most perfect of gift ideas for any wine buffs you know. Why? 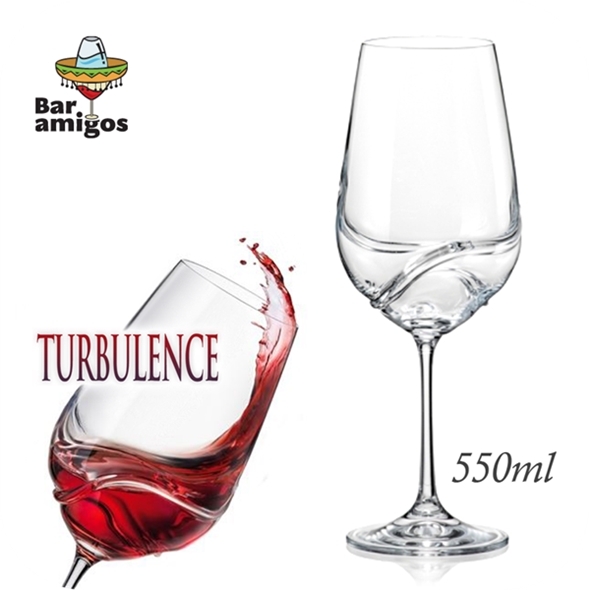 Because these crystal wine glasses are crafted specifically with a gorgeous wave in the glass, meaning that when you slowly twirl your glass it causes oxygenation within your wine, releasing the aroma and flavour of your tipple of choice. 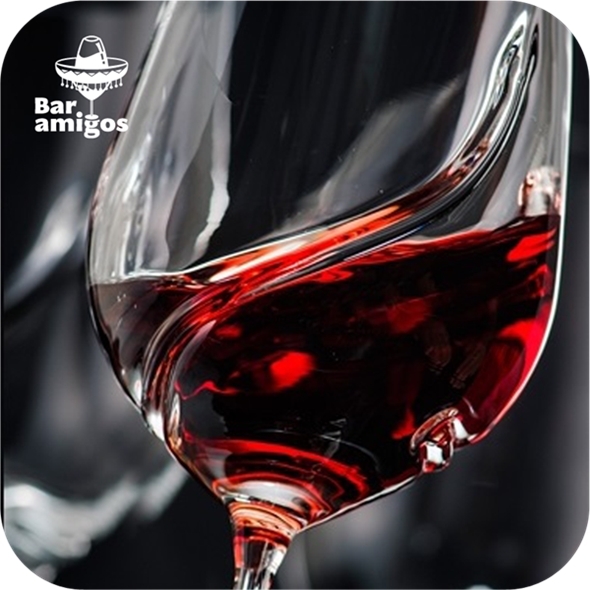 This means you no longer need to decant your wine, which means you gain potentially hours of drinking time! 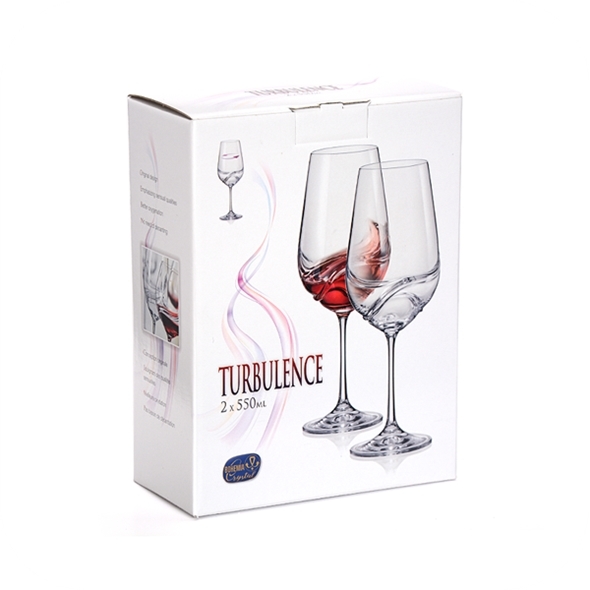 Aside from this incredible technology, the beautiful design means these gorgeous wine glasses will stand out a mile in your cupboards and will certainly wow any guests you have popping around for a drink or three! These beautiful glasses are a fantastic gift idea and a simple and easy present for friends, family and loved ones.